Peanut Sauce | Cooking Component | Naturally. This sauce is one of those “you could buy it from a bottle but don’t. Just don’t.” recipes. Peanut sauce has roots in many difference cuisines but more often than not, I see it served with generic spring rolls at restaurants. This is a tweaked version I’ve been making for years and it’s out of ingredients I always have on hand. My version is a westernized Thai peanut satay sauce (meaning I start with peanut butter, not whole peanuts as I rarely have peanuts on hand). However, it’s fast, flavorful, and a good companion to grains and produce. Best of all- it’s highly adaptable. A perfect, vegan and gluten-free sauce that works well with a myriad of noodles, grains, and vegetables. Combine all ingredients for the sauce, through the red pepper flakes. Stir until well combined and add just enough water to thin the sauce down to a smooth and sauce-like consistency. Store in an airtight container in the refrigerator for a few days. Tips & Tricks: Make ahead of time and use throughout the week for multiple meals. This recipe also doubles well! 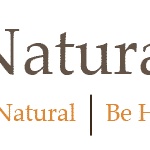 Nut Butters: Allergic or don’t like peanuts? No problem! This sauce is lovely with almond butter, tahini, and sunflower seed butter. Mix it up and use whatever you have on hand. Spice Level: I like dropping the chili flakes and using sriracha or sambal oelek to spice up the sauce to suit my taste. If I’m making the bowl for myself, I make it pretty spicy. Herb-based: Add a healthy handful of fresh herbs. Cilantro, basil and mint are usually my go-to herbs to add. 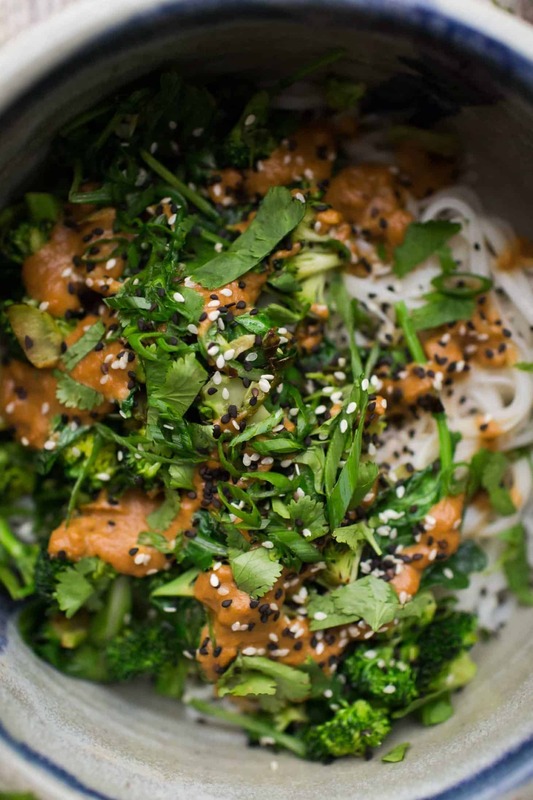 Noodle Bowls: Cook udon, rice, or soba noodles with your favorite greens then drizzle this peanut sauce on top. 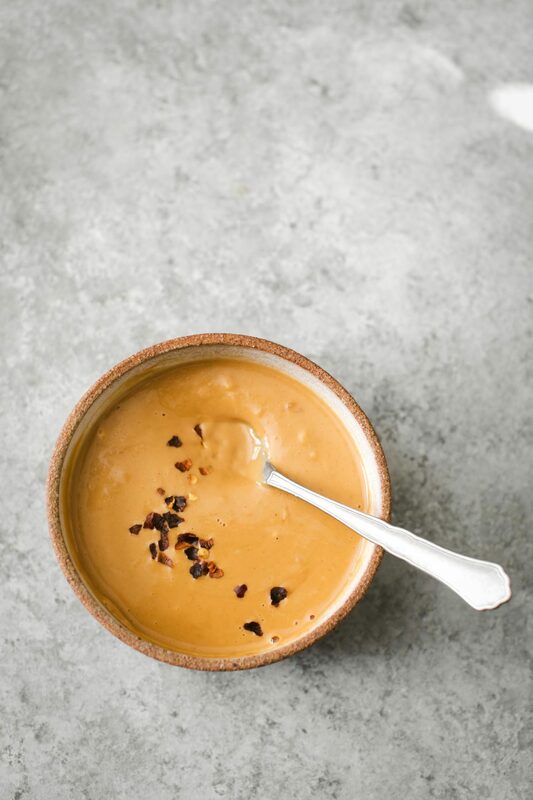 Grain Bowls: Roasted broccoli, sweet potatoes, or cauliflower and toss with rice and this peanut sauce. Other grains and vegetables work too. Roasted Vegetables: Simple roast your favorite vegetables with a bit of peanut oil and salt then drizzle this sauce on top before serving. Savory Porridges: Make a savory breakfast porridge using steel cut oats or cracked spelt then add some garlicky greens, a fried egg, and a drizzle of this sauce. Soups: Make a vegetable-based soup (like butternut squash) and swirl this sauce in at the end. Fritters: A crisp fritter, like these carrot ones, are the perfect dipping companion for the sauce. Spring Rolls: Quite typical, use this sauce as a go-to dipping sauce for spring rolls packed with cabbage, peppers, scallions, and carrots. This peanut sauce sounds very nice. I’ve always associated peanut sauce with both satay and gado gado (an Indonesian salad). 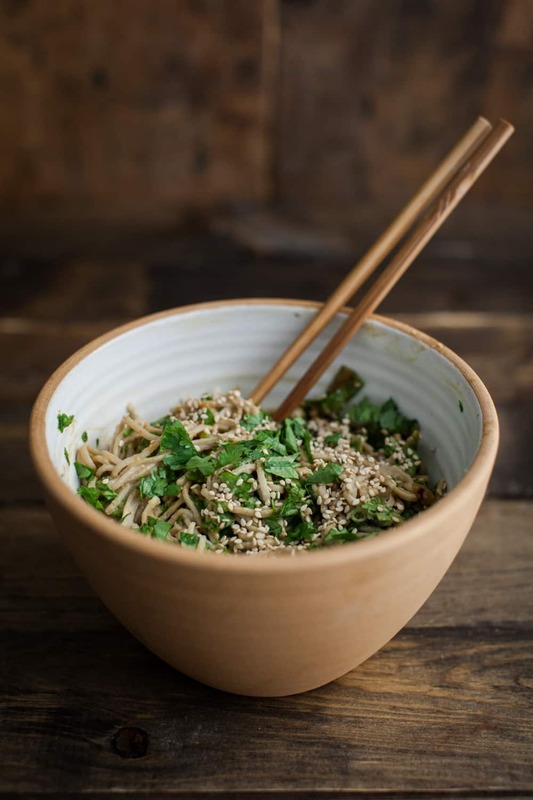 I will have to try this – I love the idea of doing it for noodle bowls. I make the same sauce often! Usually i have to add some very hot water to get the peanut butter to whisk and mix in smoothly. I don’t always use ginger and often i add about a tsp of toasted sesame oil.